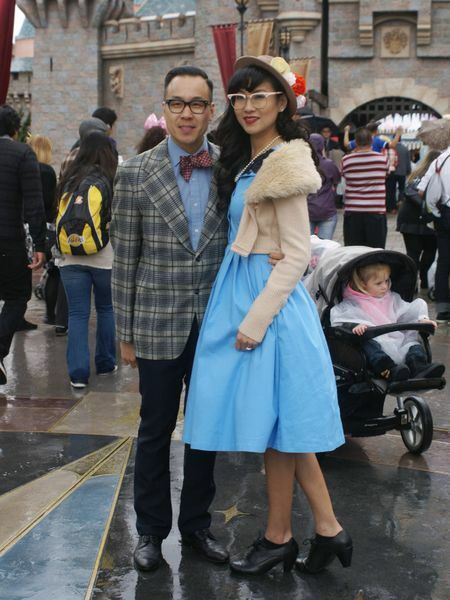 To think we never KNEW that Dapper Day at Disneyland even existed! Imagine the theme park invaded by well dressed people! Shocking, right? Fabulous vintage attire from the 30’s thru the 70’s! That’s what happened last weekend. Style and vintage obsessed dandies of both sexes made observers forget all about fanny packs, baseball caps, and baggy shorts for a short but magical time. 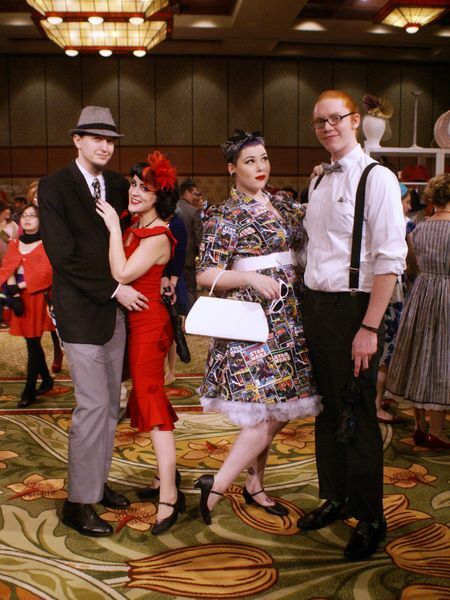 We learned about the event from Rackedand hope to attend the next Dapper Day in six months. What Is The Best Type Of Sneakers For Your Feet?